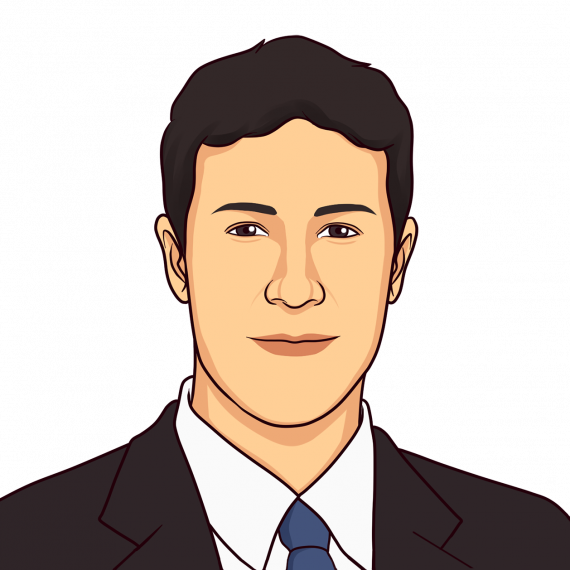 Benjamin Levine works as a Patent Agent having previously worked at a number of technology companies. He has an MA MEng in Electrical and Electronic Engineering from Cambridge University. He has a passion for all things technical and has extensive experience with EdTech products and concepts.He recently completed the Adam Science Foundation Leadership Programme, further developing his ties to the Jewish community. Benjamin is excited by Jewish education. He became involved with Jewish Interactive to help further their ambitions to spread Jewish education through technology.